Aromatherapy, hot stones, whole body, back, neck & shoulder massage are all available at the Centre on a regular basis, usually monthly on Wednesday afternoons. Remedial massage is available weekly on Thursday afternoon. To find out when the therapists are next due to visit, or to book an appointment, please call the Centre. Spasticity. Massage can help relax muscles and thus facilitate range of movement exercises. Poor circulation. Massage can increase blood flow through superficial veins by friction, and through deeper arteries and veins by petrissage. It can increase capillary dilation by light stroking. It may be helpful in preventing the development of pressure sores but should not be used if pressure sores or reddened areas of inflammation are present. Pain. Massage is useful in any condition in which swelling of tissues leads to pain. If massage is used as an aid for controlling pain, this should be done under the advice of a physician. Stress and depression. Massage is an enjoyable therapy, giving the person with MS a chance to relax, so relieving anxiety and fear and increasing the person’s feeling of wellbeing. A massage therapist visits the Centre weekly on Thursday afternoons to provide remedial massage. Remedial massage therapy is a hands-on technique that gently massages the muscle tissue. Because it works more deeply than regular relaxing massage, its effects are usually deeper and longer lasting. Remedial massage can be used to prevent injury and also to help heal injury. Covering both muscular and skeletal dysfunctions, conditions treated include fibrositis, spondylitis, arthritis, frozen shoulder, muscular cramps, whiplash, muscular atrophy, sports and dancing injuries, etc. A typical remedial massage therapy session takes between 30 and 50 minutes; this depends largely on the extent of your dysfunctions and on the amount of treatment that your body can realistically handle at one time. Too much treatment can be as ineffective as too little treatment. 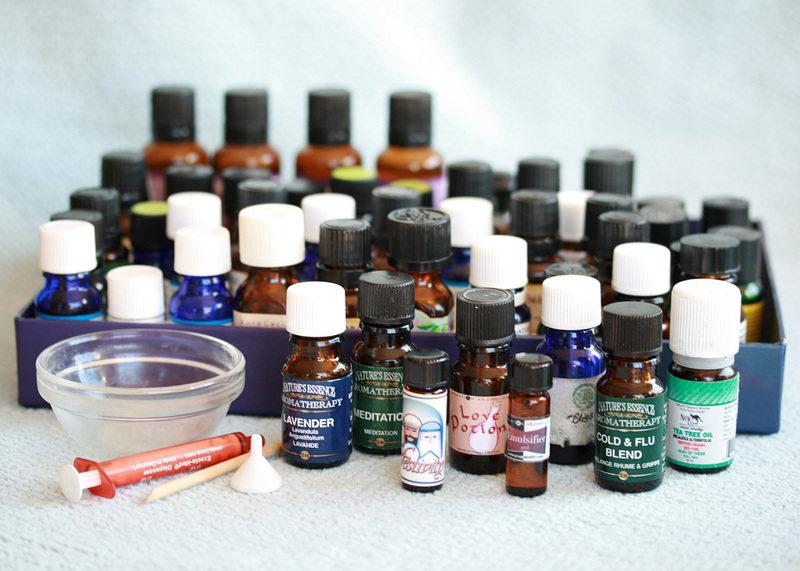 Aromatherapy Oil Collection, photo by Kate Ware (KateWares on Flickr). Aromatherapy is the art of applying essential oils to suit individual needs. The oils work directly on the chemistry of the body, via the skin and bloodstream. 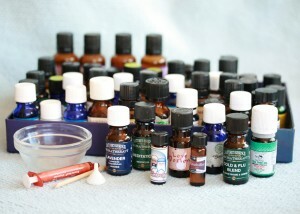 Essential oils are extracts that contain the substances that give plants their smell. They are produced by tiny glands in the petals, leaves, stems, bark and wood of many plants and trees. In nature, they are released slowly, but when heated or crushed, their oil glands burst, releasing the plant’s aroma. It isn’t known exactly when or where the art of aromatherapy began but it is thought that Chinese knowledge of medicinal oils may have reached the West by way of the Egyptians, Greeks and Romans. The first recorded use of plants in Britain was in the 13th century and from then on, manufacture increased and the oils became widely used as perfumes, antiseptics and medicines. Aromatherapy is believed to be suitable for people of all ages, even babies. Aromatherapists claim that they can treat many conditions, and often see a great improvement in nervous disorders, such as depression, anger, stress and other related symptoms such as headaches and insomnia. Nowadays the smooth stones are heated in a temperature-controlled basin of water, and used by the therapist as an extension of her or his hands, or placed on the body while she or he works on another part of the body. This allows the gentle heat to penetrate, thus relaxing and warming tight muscles, so that the therapist can work more deeply and more quickly. Get in touch with us at the Centre to find out availability for the massage therapy you are interested in.